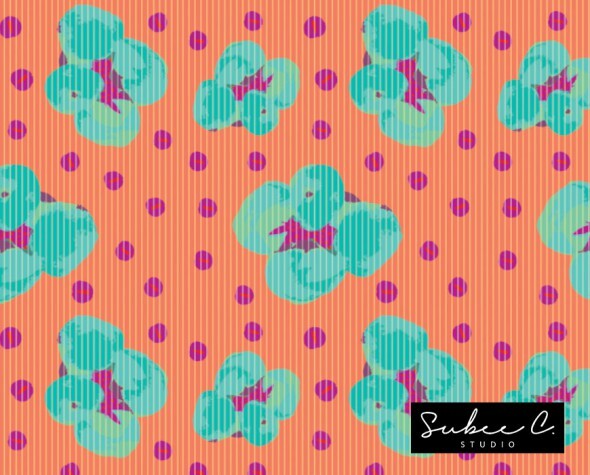 South Carolina may be her current home but textile designer, Sue C. Brown, draws inspiration from her Trinidad past which she channels into her print company, Subee C. Studio. 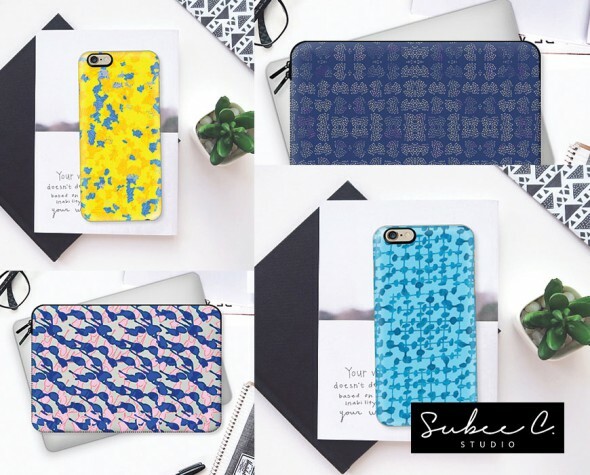 Her punchy surface designs combine Sue’s passion for color and painting, and are crafted specifically for the fashion, interiors, and paper goods markets. 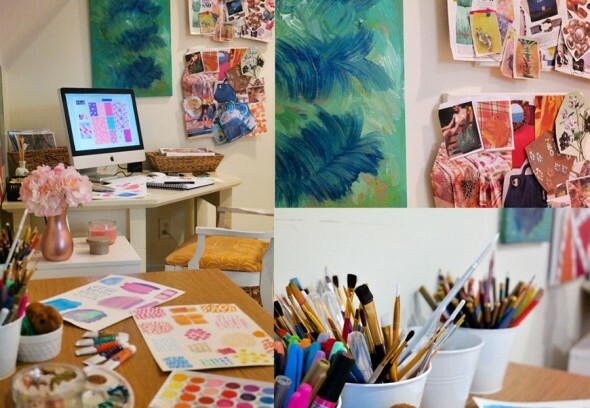 In 2013, she created her own line of products showcasing her painterly, abstract style in eye-popping color combinations. 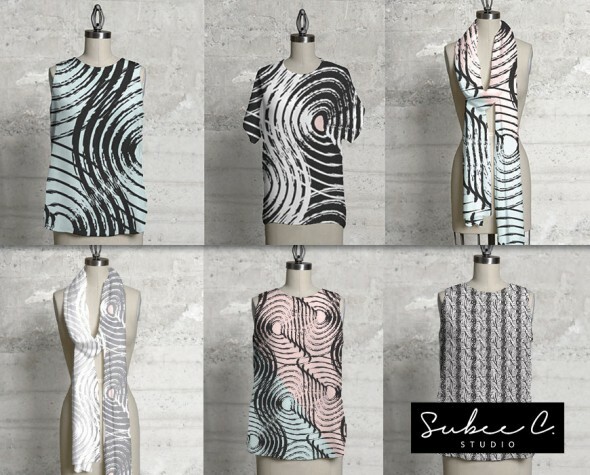 Sue spends much of her time in the studio and is currently completing new collections for home decor and activewear. Her designs start by hand – either hand drawn or painted – before being manipulated digitally. 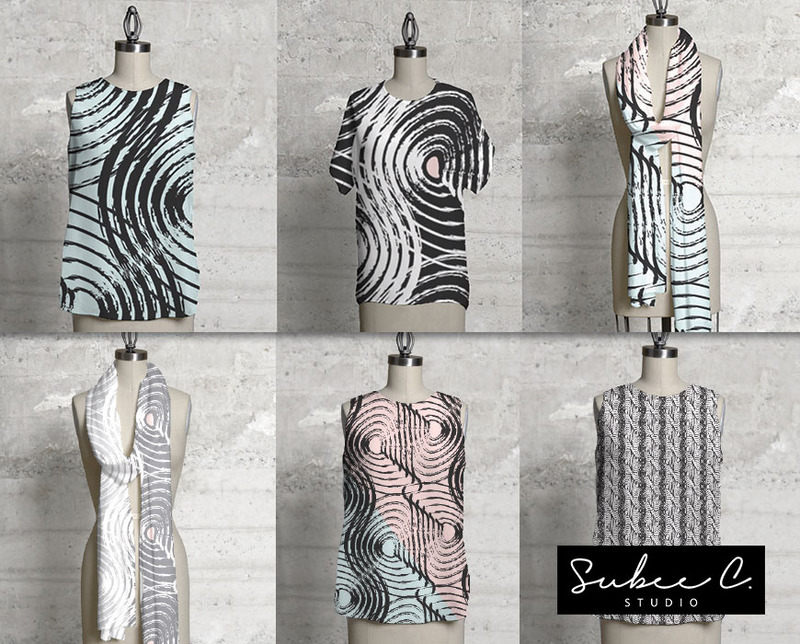 You can find more of her patterns at www.subeestudio.com or via instagram @subeestudio.